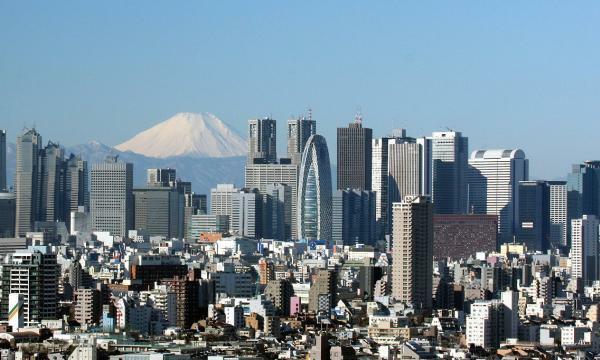 The fire business is expected to weigh in on the earnings of Japanese non-life insurance firms especially against the backdrop of natural disasters eating away at their profitability, according to Fitch Ratings. Flooding in west Japan is likely to result in elevated losses in the fire business in the fiscal year ending March 2019 with gross insured losses from these floods set to exceed $1.35b (JPY150b). “High losses on the fire business due to natural disasters had been a drag on non-life insurers' overall performance in recent years, dampening a downward trend in the large non-life insurers' average combined ratio,” Fitch Ratings said in a statement. Fire insurance accounted for 15% of total premium income in fiscal 2016, making it the second biggest business line after auto insurance. Despite a large client base, the fire business is amongst the least profitable after generating underwriting losses for many years. Insurers may offset the negative earnings impact by raising premiums on their fire business from 2019 but the short-term boost is likely to be limited as the majority of retail fire policies have multi-year terms (currently set at 10 years). The consumption tax hike scheduled for October 2018 and a cut in the statutory interest rate further aggravates the growth outlook of Japanese life insurers by pushing up the risk of incurred losses. “We expect these headwinds to push up the average combined ratio of large insurers by around 2 percentage points,” the credit rating agency added.